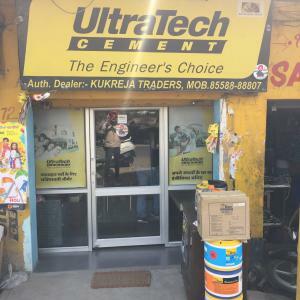 Wholesale and retail dealer of Ultratech cement. Also deals in all types of TMT saria, G.C. sheets, cement sheet, building materials and POP.